By doing this you get quite a large savings on your donut purchase. For me instead of 75 donuts for 10$, I get 100 donuts for 10$. That is 25% more right there. Donut trivia. 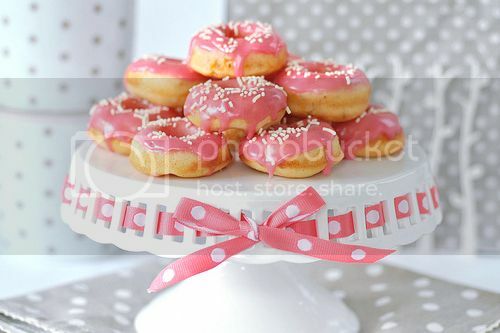 Donuts are not just empty calories! They can be very useful and rewarding! Oh sure, you can toss donuts all over the place but you should use your donuts to buy missiles. Those extra points of damage can make a difference. 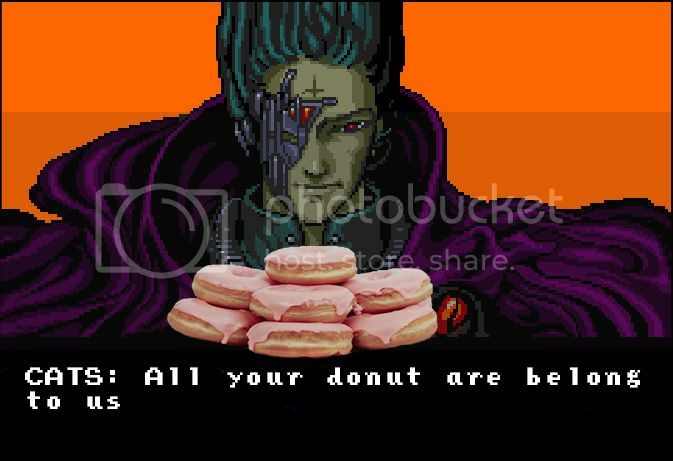 And all that for only one donut. But here's the kicker. Sell those missiles just before you use them up and you will get your full amount of gold! The selling price does not go down as the missile supply depletes. Another good use of your donuts is to throw a few in the Team fridge from time to time. The increases to your stats, coin and experience are really worth it. A twenty-five per cent increase in stats for instance is substantial, especially as you start to grow. I know, I know, you're thinking there is always that one guy who eats all the jelly donuts and doesn't leave any for anyone else, but those donuts can really help out the whole team and the increases start to get expensive. Sometimes you get a piece of gear with increased stats but not where you want them. Well, the solution is to wash the item! 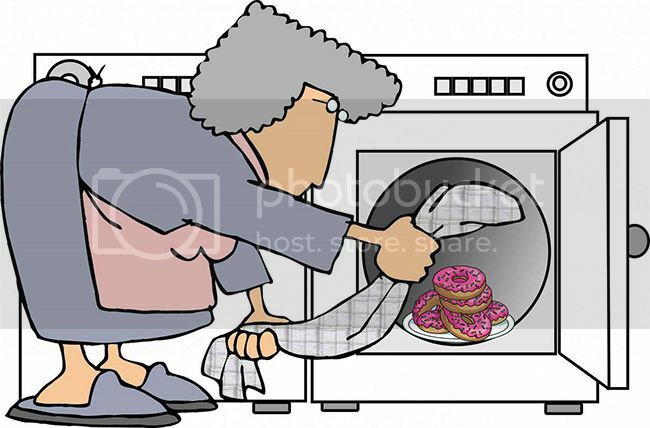 You get one free wash, but after that they cost donuts. It is random, but after throwing a donut or two at the machine you get a hot pink mess and feel all sticky and sickly sweet...... erm, I mean you get stronger! Now I am here here to tell you to give the naming of you pet or sidekick, if you will, great thought. If you decide you made a mistake and want to rename your pet, it's going to cost you a pile of donuts. The shop is where you will find the most temptation. 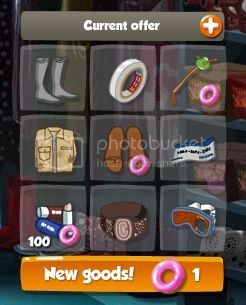 Every day we are presented with a variety of items with which to dress our Toon but what is there may not be anything we need or can use. But there is a solution to that! It's easy. Just pay one donut and voila! The shopkeeper brings out a whole new set of items. Cool right? Well yes and no. 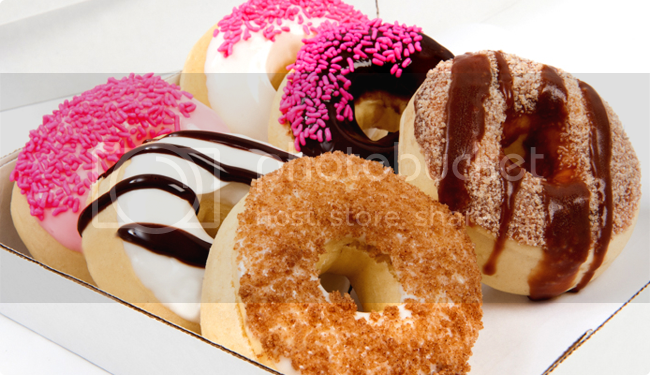 It is pretty easy to run through a whole lot of donuts pretty quickly. 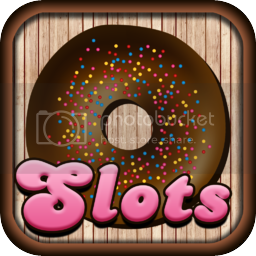 So remember when you start hitting that donut, you're playing a kind of slots game. You should have at least an IGC booster activated but donuts will get you more bang. 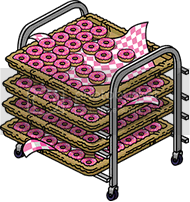 Ten donuts give a 50% boost over seven days. That amounts to about $3 per week in real world funds to activate all three areas for one week. For 2 donuts you can use Heroic sense for one hour. 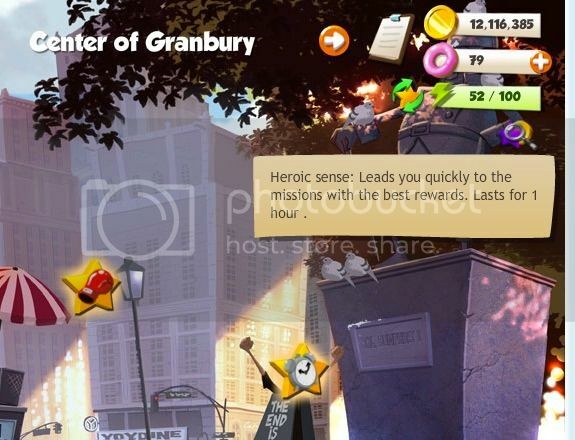 Just under the area which shows your available energy will be two icons, one for searching out your best experience mission, the other will point out your best gold mission by directing you to the appropriate town. It also shows the amount of gold or experience available to win. It only works for one hour so you need to use your time efficiently. 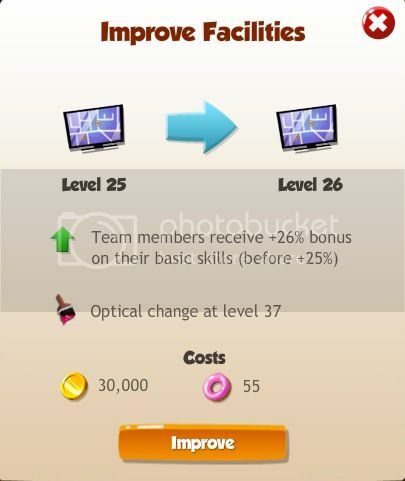 What it does is save you from going town to town clicking every mission looking for your best deal. When the deals run cold you may want to refresh all missions. 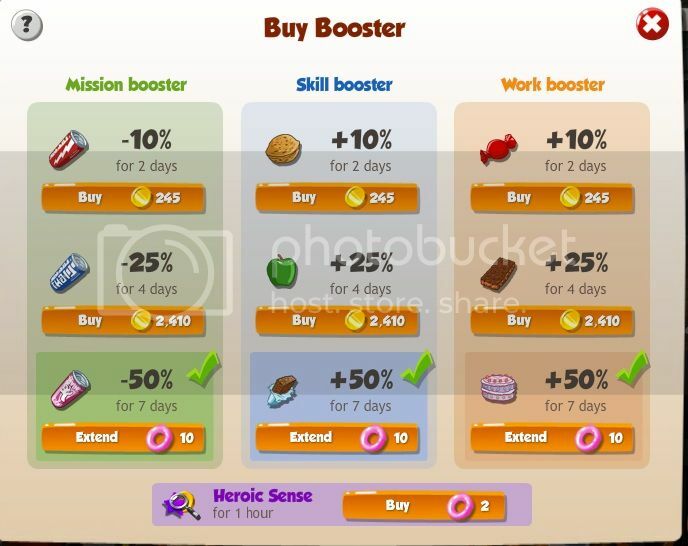 Just be aware both of these tactics, Refresh and Heroic Sense are for players willing to spend a few donuts.